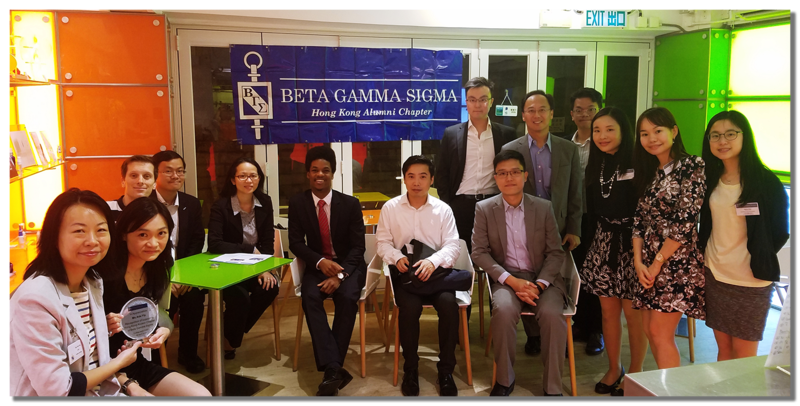 The most effective way to begin a relationship with a local BGS alumni chapter is to invite them to send a representative of the alumni chapter to attend your chapter’s induction ceremonies. Offer them the opportunity to speak a few minutes at the program to promote the value of participating in local alumni chapters. Invite alumni to help with your BGS information tables and info sessions. Ask alumni to participate in mock interviews or resume reviews for BGS students. Propose establishing a BGS alumni scholarship to help pay membership fees for new inductees. Conduct a mailing to school-BGS alumni to update on chapter activities. Offer venue space at your university for your local alumni chapter, including meeting rooms, event space, etc. Co-host an event with BGS alumni: a career panel, speaker event, golf etiquette program, service project, or networking event. Keep in touch with your local BGS alumni; highlight their achievements and news stories on business school bulletin boards, websites and social media. Don’t forget to share stories and photos of your chapter’s activities with BGS Global Headquarters! 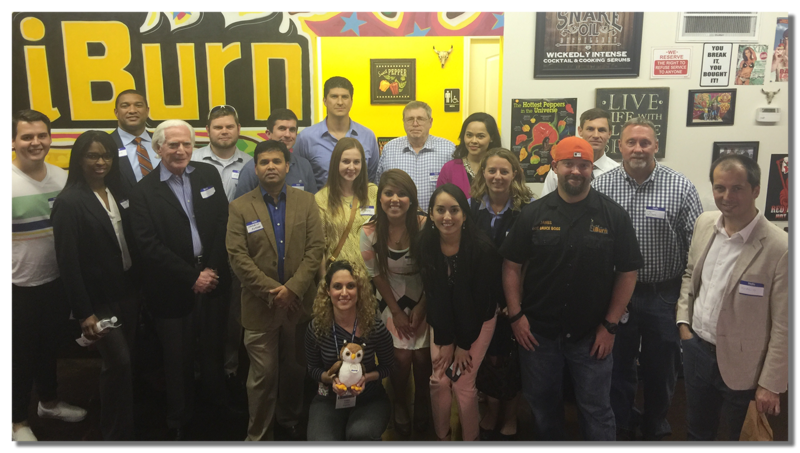 Know a member who is interested in starting an Alumni Chapter in your area? Contact DeAmbra Crochrell, Manager of Chapter Services at dcrochrell@betagammasigma.org to get started.